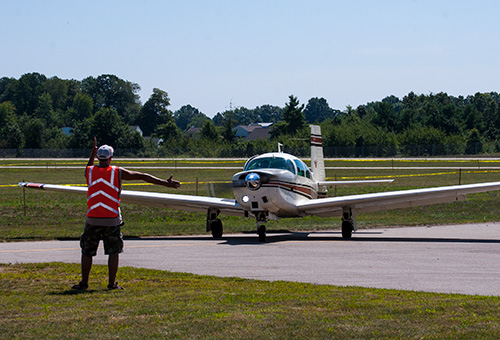 The Paul C. Miller Airport in Sparta is an important West Michigan transportation hub. 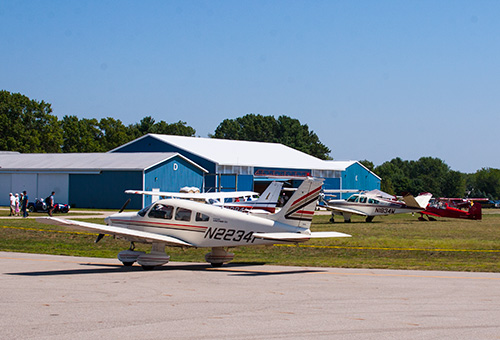 With 24-hour 100LL fuel and mogas, a flight school and a full-time FBO with aircraft maintenance on the field, our airport is lively, vibrant, and contributing to our local economy. Local tax dollars are NOT used to operate the Airport. We are one of a few in Michigan that can make that claim! Note: Any Non-Profit listed below is in no way affiliated or supported by the Village of Sparta. They are however located at the airport and are listed on this site for that reason. Can I buy fuel at the Airport? Absolutely! Many farmers and others with equipment come and buy Ethanol Free fuel. Ethanol itself is corrosive to rubber and plastics. Leaving ethanol-laden fuel in your equipment or vehicle for an extended period of time can cause all kinds of damage. When ethanol is mixed with gasoline, and then left to sit for a long period of time (such as in a snowblower during the summer), it separates itself from the gasoline and binds with water. This becomes a deadly mixture for not just the rubber and plastic tubes, but for the entire engine itself. 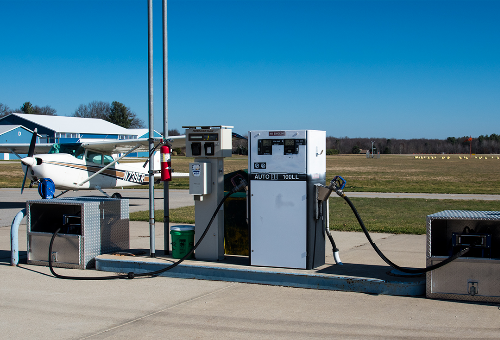 What kind of fuel is available at the Sparta Airport? 100 LL (Low Lead) is used by most piston-engine airplanes. 92 Ethanol Free (mogas)is used in some planes and equipment. How do I drive on the airport grounds? Once you enter the automatic gate you need to use your flashers and use extreme caution. Airplanes ALWAYS have the right of way. 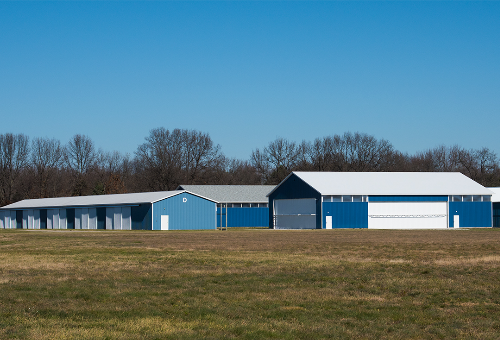 Can I build a hangar? 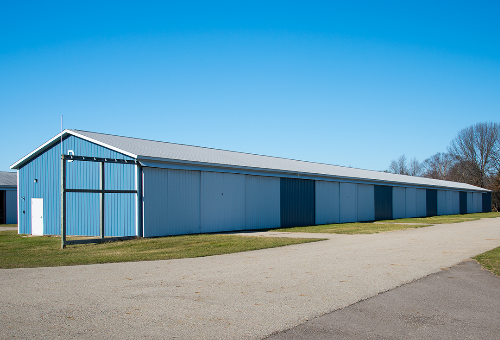 Yes, We have great rates that are very competitive for land leases. Call us at 616-887-5744. We are here to help! 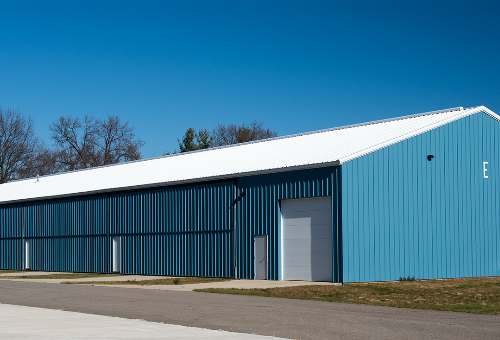 What does it cost to rent a hangar? 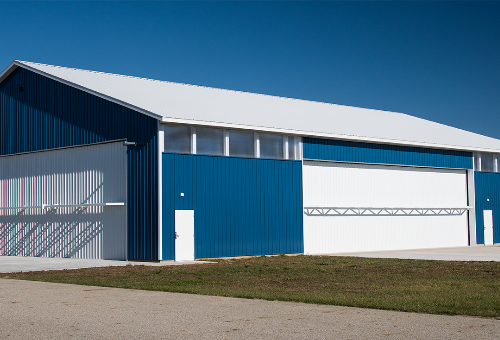 We have several styles of hangars. Rental rates range from $31.50 to $300.00 per month. How do I rent a hangar? Contact the Airport Manager by the email below, or phone 616-887-5744. Whether you fly, build, restore or simply enjoy airplanes and aviation, you are welcome to attend our events and join our chapter. We are a group of aviation enthusiasts, aircraft builders, and pilots who get together with like minded people to share ideas, exchange information, encourage safety, serve the local aviation community and have a lot of fun doing so. Please come to our next meeting or event as our guest. 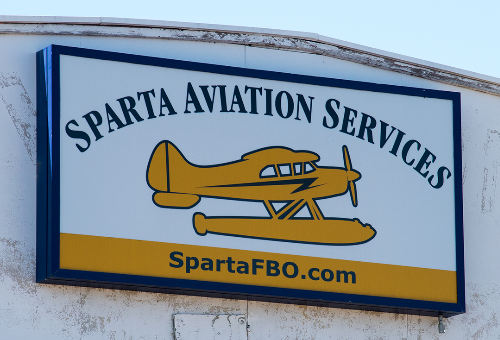 We meet the first Tuesday of each month at 7:00 p.m. in the Terminal Building at the Sparta Airport. For more information on our chapter, please contact our president, Paul Kovalak. Our chapter is part of the worldwide network of EAA chapters. 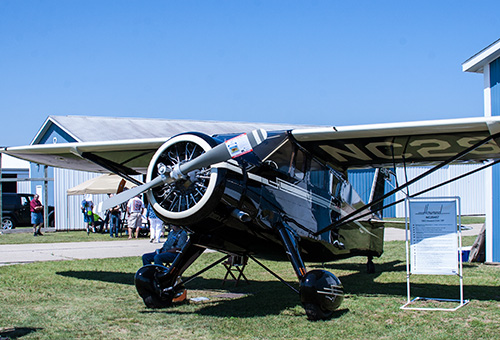 EAA embodies the spirit of aviation through the world's most engaged community of aviation enthusiasts. 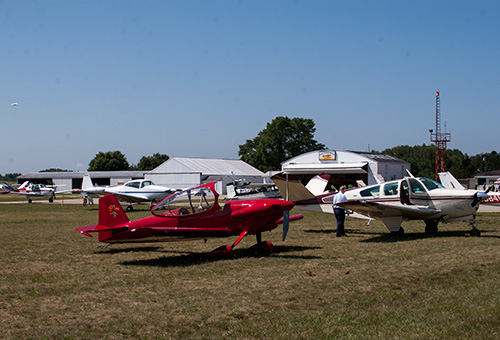 EAA's 170,000 plus members enjoy the fun and camaraderie of sharing their passion for flying, building and restoring recreational aircraft. 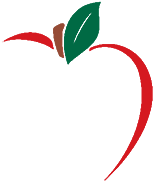 To find out more about EAA and our programs and services, please visit the EAA websites at the links below. Pilots For Christ International is a non-denominational organization of pilots and aviation enthusiasts, dedicated to the promotion of the Gospel through aviation and necessary ground transportation. If you are in need of free air or ground transportation, then Pilots for Christ may be able to help. Please go to our webpage for information on how to request a flight or ground transportation. 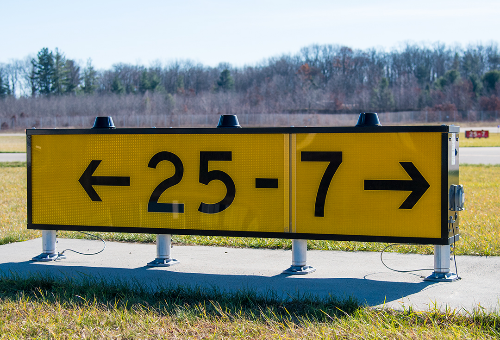 Crews have started the second phase of the wildlife fence at the Sparta Airport. This process should take about 35 days and complete the fence around the airport. Experiencing deer on or near the runway can be a scary thing for a pilot, just as it is with a car. In most vehicle instances, the deer dies and the vehicle is damaged. 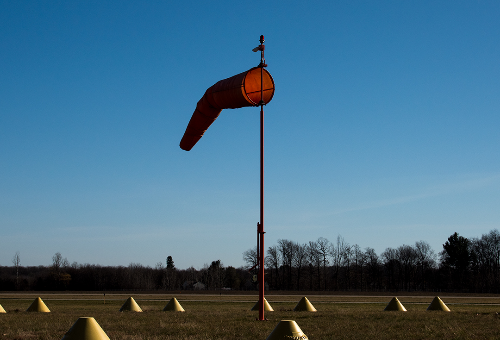 With airplanes, a collision can be a life threatening event. This wildlife fence will allow pilots a piece of mind as they fly in and out of Sparta. 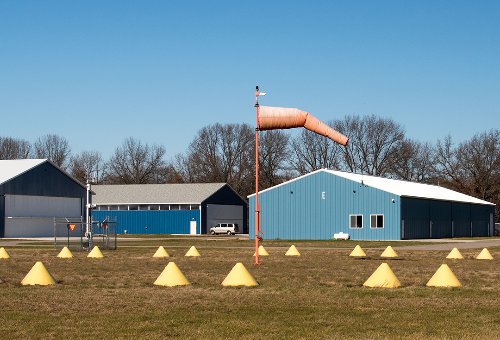 In addition, some flight schools will now be authorized to land here as they were prohibited prior to the fence construction. Is the fence meant to keep people out? "No", says Lori Layne, Airport Manager. "The public is still very welcome here. Community is an important part of this airport and a component we hope to grow with events and education". The airport is pleased to announce that it has added a courtesy car for use by pilots visiting the Paul C. Miller Sparta Municipal Airport. This car is available by contacting the Airport Manager and setting up a reservation. There is no fee for use of the car, for more information please see the policy and use form below. Now offering Major and Minor maintenance from Annuals to complete restorations. Are you ready to learn to fly? Need a great Birthday or Anniversary Gift? How about a great sight seeing trip around West Michigan? See Lake Michigan Shore line from the skies! 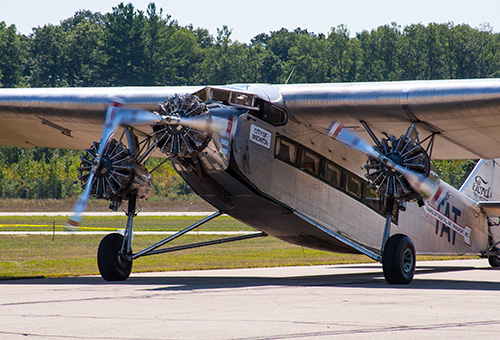 Learn to fly a Classic tail-dragger! Tail wheel endorsements, Summertime Float Plane Ratings. Off airport landing practice on Grass strips. The 140 Club is full up on the field at this time. 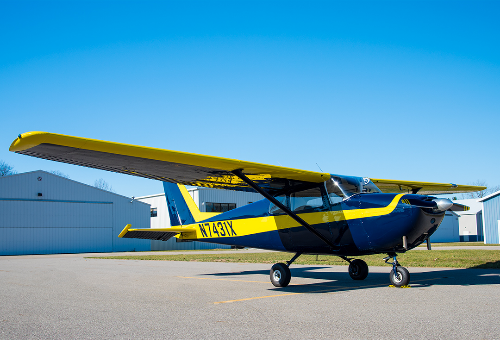 Please contact management if you are interested in owning a part of the 140 Club airplane.